There is a street tree that I like very much called Brush Box. 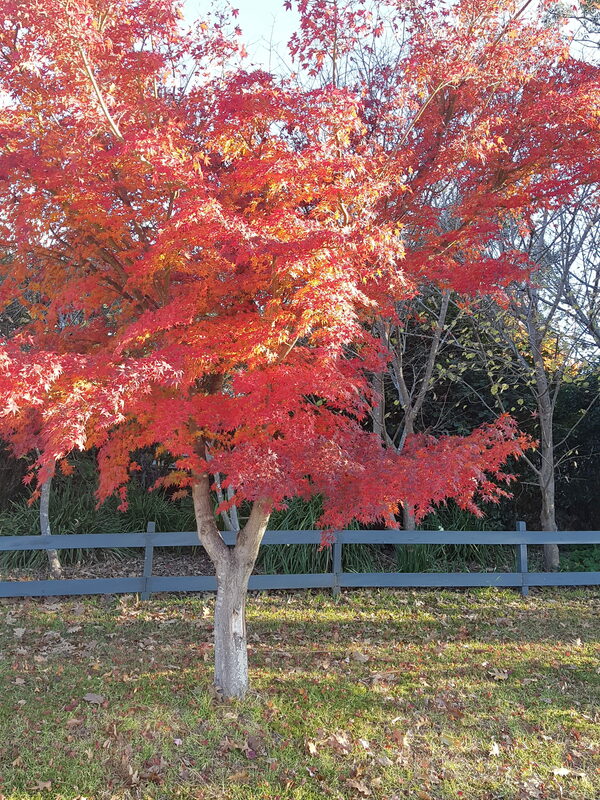 It is originally a rainforest tree but it is planted a lot by local councils and so now it flourishes in the suburbs. 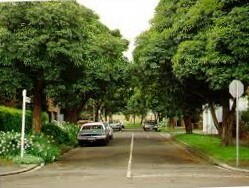 This is a photo I pinched from Google and I think it’s a street somewhere in the inner West. 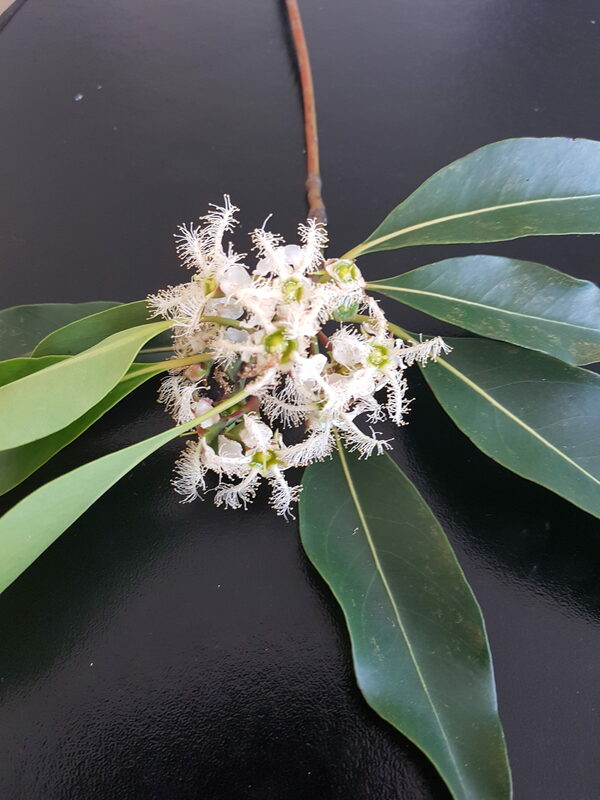 The Brush Box trees are in flower now. Here is a close up I took of the blossom. There are five rounded petals similar to a tea tree blossom and then there are five delicate fronds for stamens that extend out way beyond the petals like starfish arms. 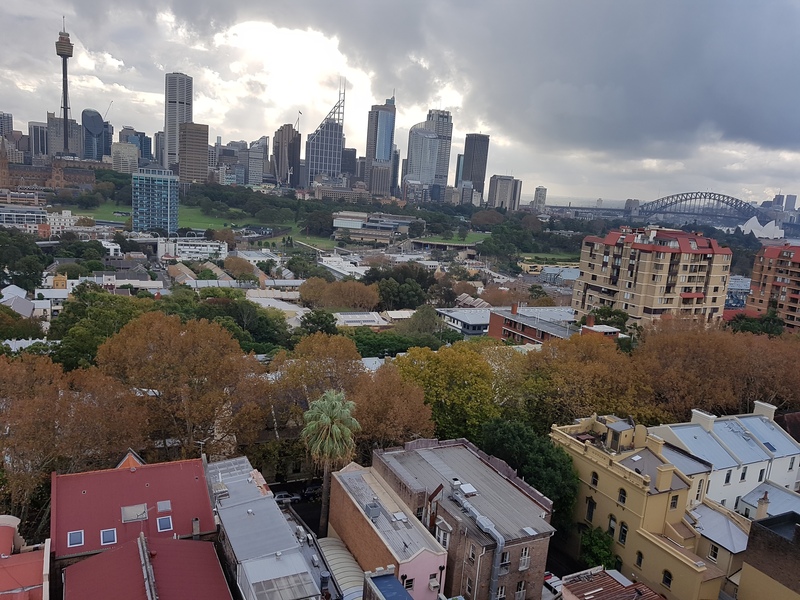 One of my routine evening walks involves a circuit of the area down by the Finger Wharf at Woolloomooloo. At the moment it’s especially nice because summer has brought out the jasmine. 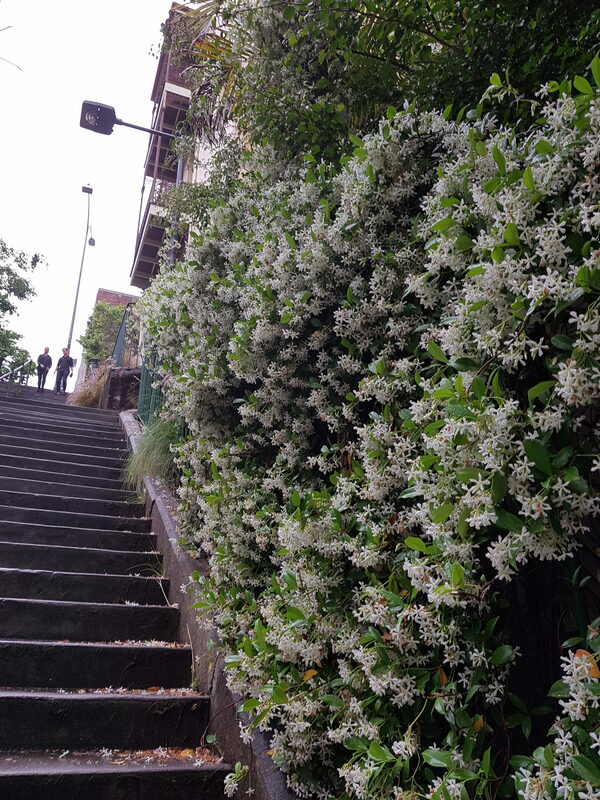 There is a great hedge of it running down one side of the McElhone Stairs at the end of Victoria Street and it’s a heavy summery scent which is just beautiful. 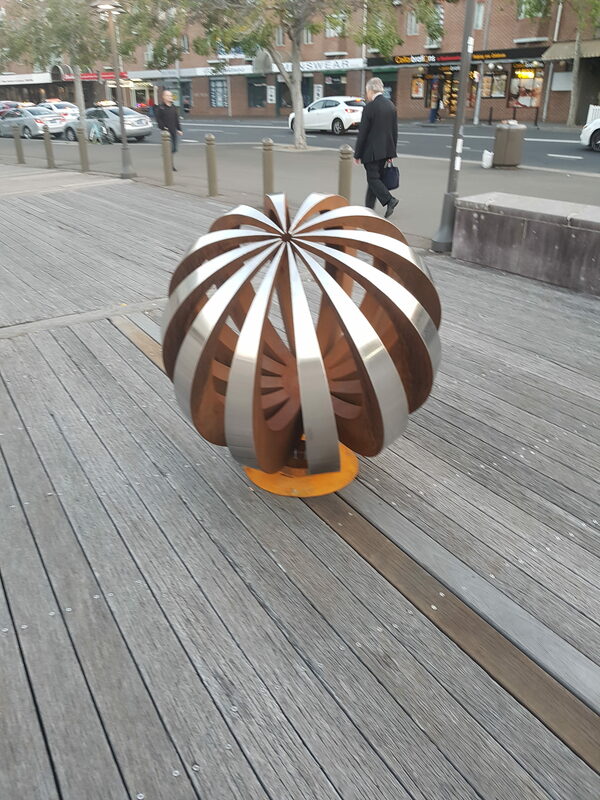 There is a always a set of sculptures on display along the boardwalk adjacent to the Finger Wharf. According to the labels next to them they come from a commercial “art bank”. The display changes every six months or so. There is one new I like especially. It reminds me of the symetry in a shell or the inside of a flower. 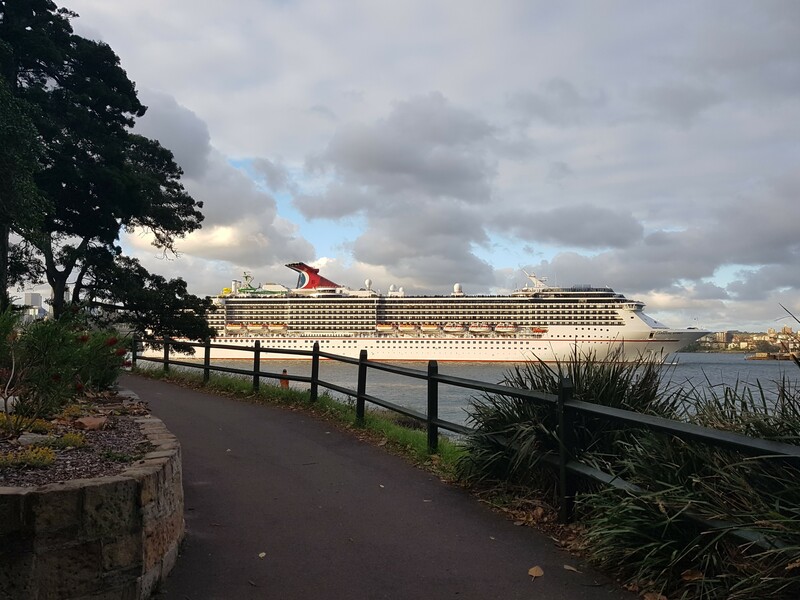 Then sometimes, just when you are minding your own business on your evening walk, a huge floating resort rounds the point in front of you and cruises down the harbour, towering over everything. 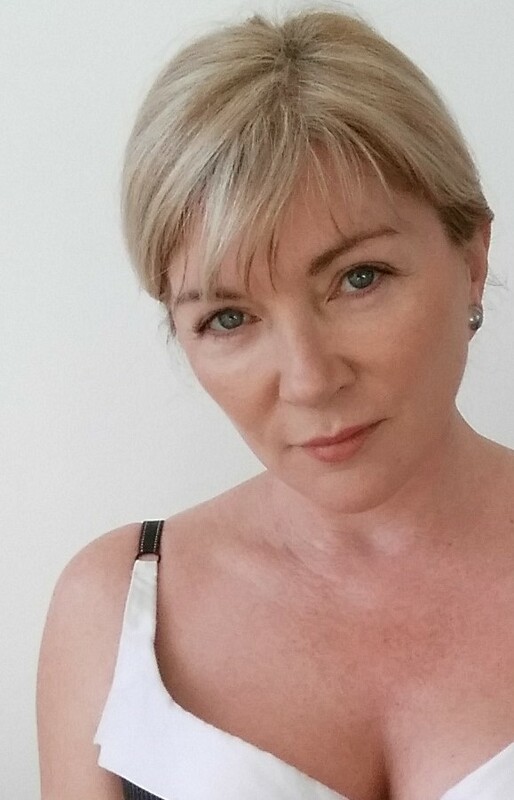 I am including here a couple of selfies I found in my dropbox files that haven’t made it to the website before now. 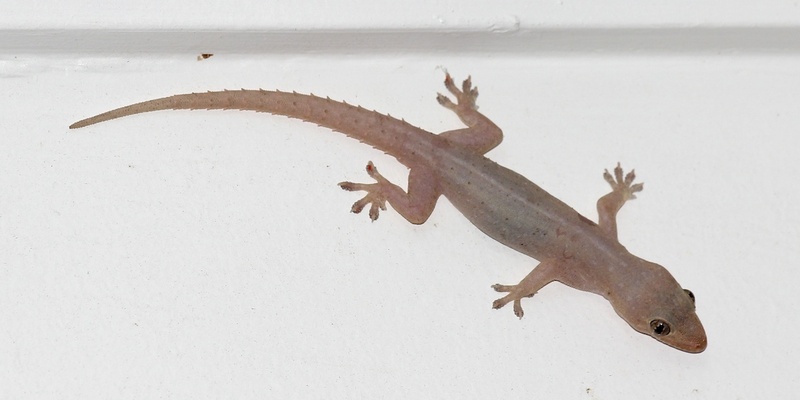 There is a gecko that lives somewhere on the south side of my balcony. It must hibernate over winter. Come October November evenings I can hear it start to make the little series of chk chk chk chk sounds that are so reminiscent of warm happy times. It still amazes me that the gecko comes very year twelve floors up to my highrise home. 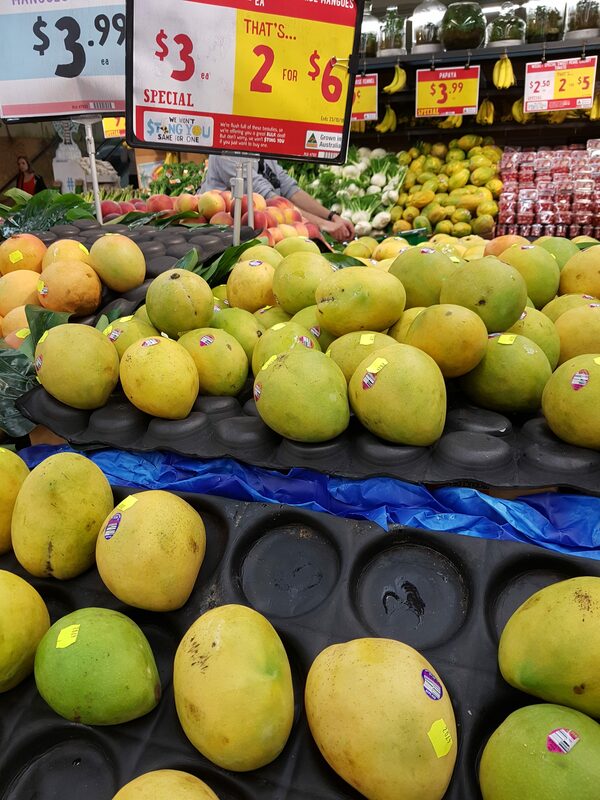 Another favourite sign of summer is the appearance of great quantities of mangoes at the local shops – flavour, fragrance and texture are all summer. 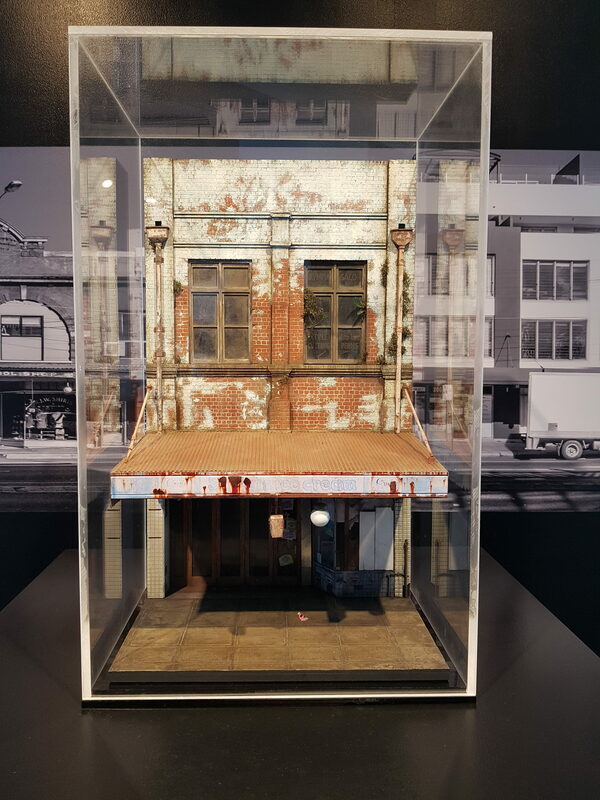 It reminded me of the dioramas that used to be in the War Memorial in Canberra, which were battlefields recreated in miniature – tiny toylike scenes made for adults. I have a couple of favourite walks I do between commitments and just to unwind. 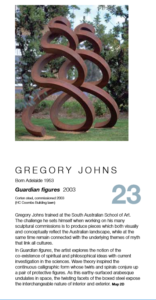 Because I am so central in Potts Point I am spolit for choice. 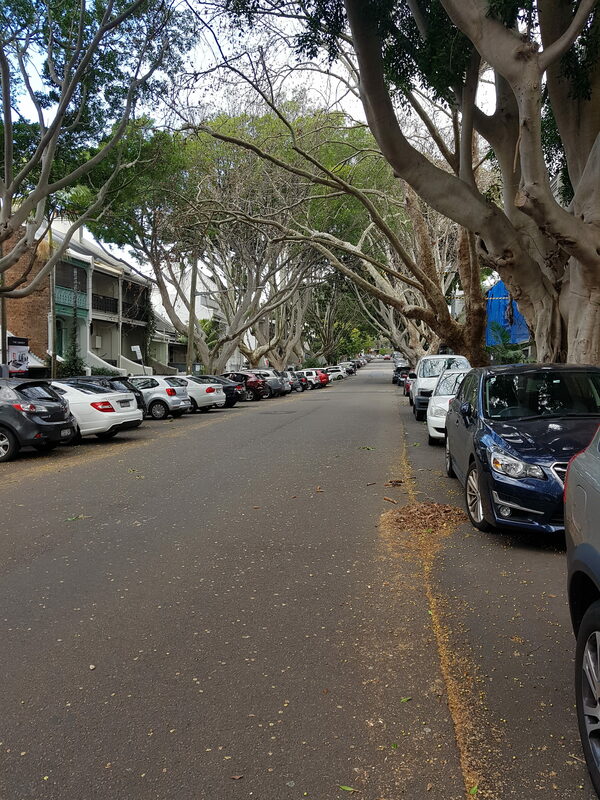 Yesterday I took two photographs: one of the forehore walk that I take down to the Opera House, and the other of a typical back street walk I do through Paddington. Lots of tourists enjoying themselves! Even more of them I think, because it’s school holidays. I am regularly asked to take photos for visitors, not everyone has a selfie stick. And a somewhat wintery vibe in my typical back street Paddington walk – which is generally quite a deserted walk save for the odd dog walking local. 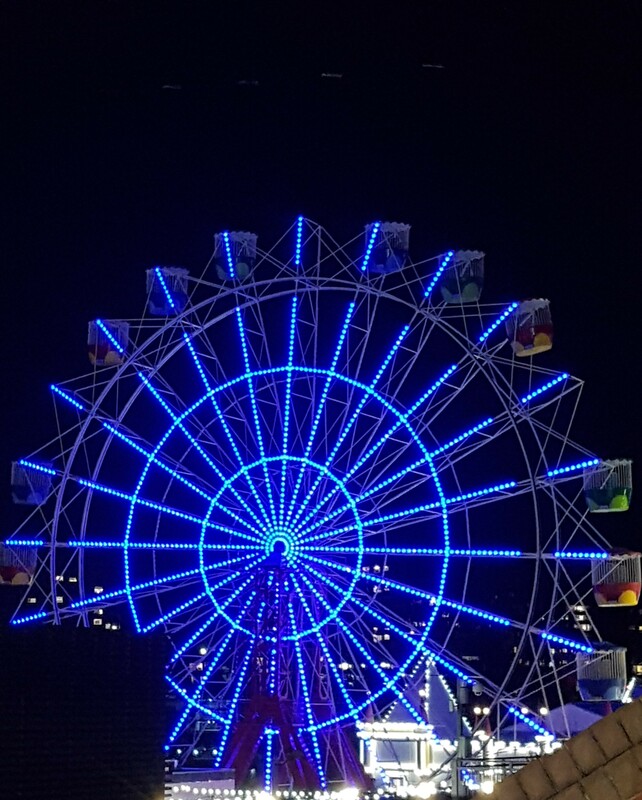 And this year, trying to avoid being a bit grouchy about the ever present bread and circuses feel of the Vivid festival, I took myself off to see some of the sights including a visit to Luna Park at Milson’s Point, where the ferris wheel was looking exceptionally pretty. And visiting Luna Park reminded me of the short time I worked there – a while ago now – an impoverished student bravely manning the fairy floss cart in my little french navy uniform in all weather. I didn’t do that job for long, but long enough to remember being reprimanded by management for wearing glasses (it was pre laser surgery so I was stilling wearing bookish specs), and for being too generous with the serves! 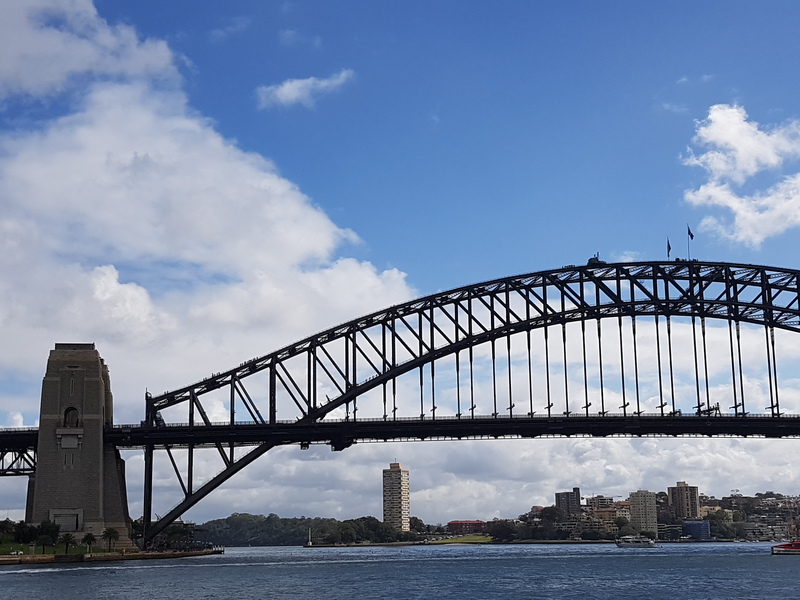 I made my way down to the Harbour yesterday to confirm the best theory for the Bridge problem – which is that it all depends on the angle at which you are looking at the Bridge… no need to be concerned that some working party for Bridge Climb has re-engineered things to suit themselves! So here is the photo I took which confirms the best theory – for which a number of people have to take the prize. 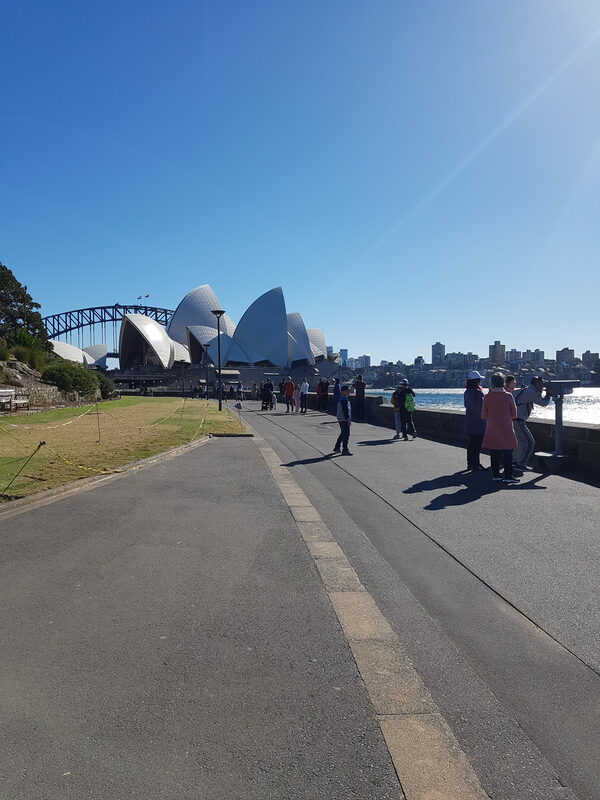 I took this photo at the Opera House and got a bit distracted by the way the great stone ends of the bridge do not actually connect to the structure. Although I have long forgotten where I read this, my understanding is that the stone structures were never part of the original design. They were added on after an objection was raised that the Bridge-using public would be too uncomfortable seeing the bare steel structure without some “grounding” monolithic book ends attached. So back in the day the Bridge’s engineering was regarded as too radical for the average punter. 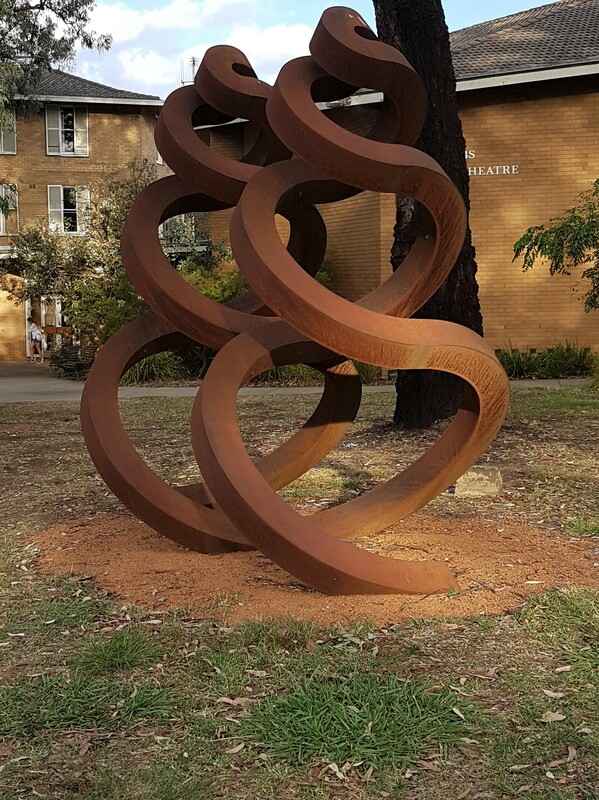 My only lament is that the ends aren’t clad with Sydney sandstone instead of a grey granite. 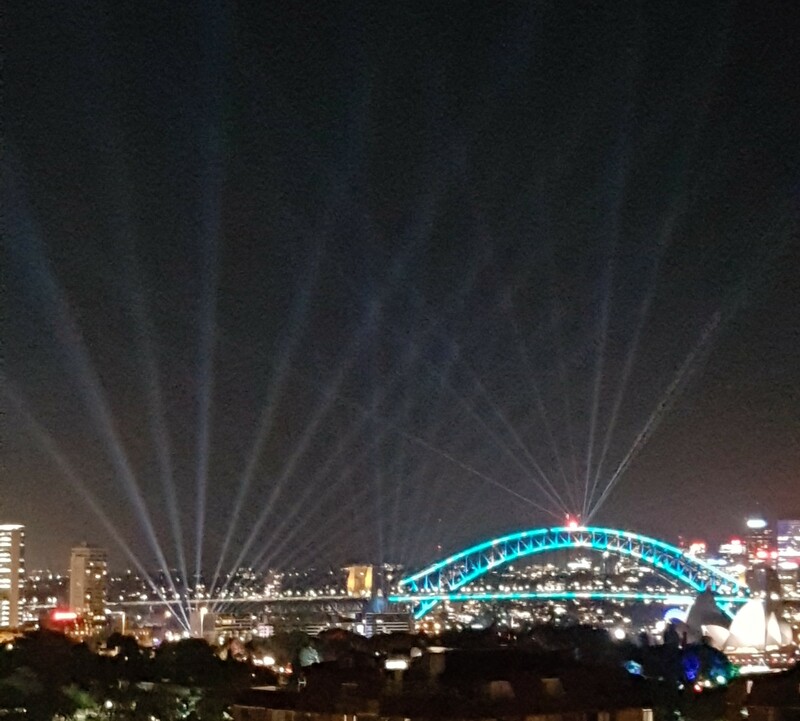 But on this subject curiously I have heard a similar story about perceptions of the Anzac Bridge. For many years the suspension cables of the Bridge were adorned by some diagonally attached wires which had apparently had been added to the structure to “reassure” Bridge users that the cables were not unstable or too light. The underwires were totally unnecessary, just put there for “effect”. 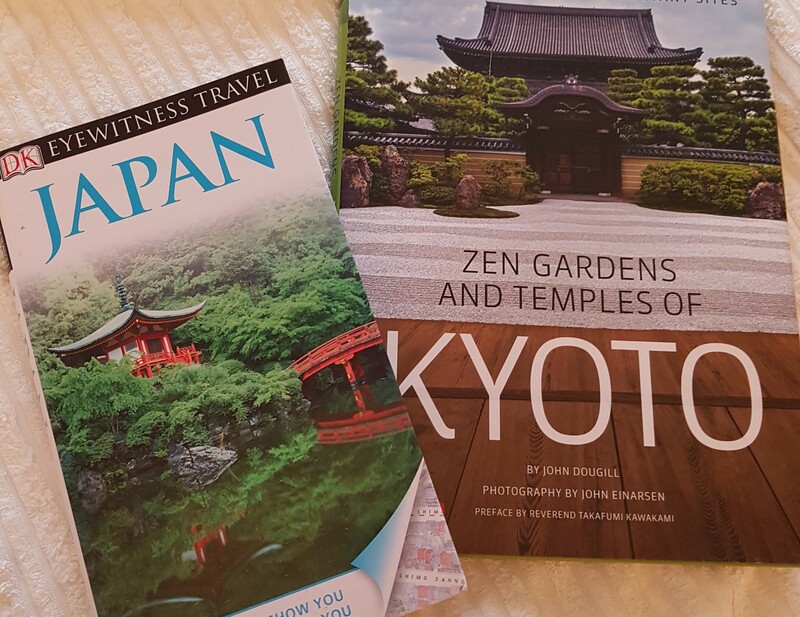 I have not much else to report this week, save I have bought a small piece of scaffolding (with adjustable legs for working on slopes) and did a special trip to ferry this new prize down to the country. Once it is in action on the little construction project there I will report back with a photo. So the only other photo for this week is a picture of the suspenders on my new lingerie – which the label describes as “Ruby” coloured. One way to welcome in the Autumn. 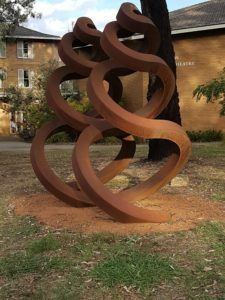 Recently I made a new friend who is an Australian living and working in the US. We talked about America and he asked me where I had visited. One of the places was Detroit where I visited for work quite a few years ago now. 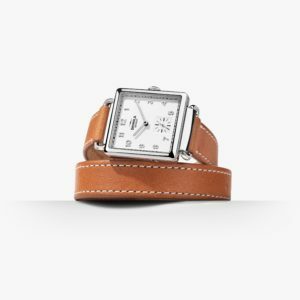 My new friend immediately asked whether I knew Shinola watches (which I didn’t). 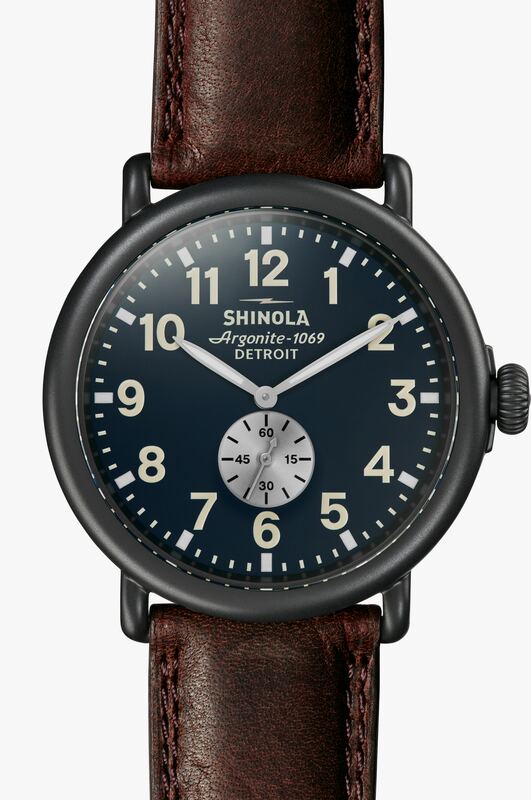 Shinola is all about the best in Detroit’s legacy of quality industrial design and processing. 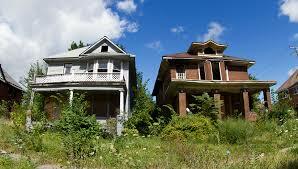 When I visited about 10 years ago Detroit it felt a city with a great past and great past wealth. The most striking thing first up was the miles of abandoned houses in what must have once been affluent suburbs. It was the closest thing to a culture shock I have experienced, just for a few moments, in the Anglo world. When I first visited Detroit I had just finished reading a novel called Middlesex by Michael Eugenides which was set in part in Detroit, including Detroit during the civil unrest and race riots in 1967. So when I arrived my conception of what had happened in Detroit was a work of my imagination based on this novel. And as I was driven from the airport into the centre of the city through these abandoned suburbs I could not believe what I saw. Street after street of empty boarded up overgrown and burnt out houses – a living testament to a disruptive modern historical event, a bombed out war zone that the survivors had never rebuilt, but had just abandoned there for 40 years. And the houses were clearly houses that had formerly been grand, there was an established well heeled life that went with these streets, and it was visibly wiped out. It was just inconceivable to me that this could be part of a modern peace time consumer city culture. 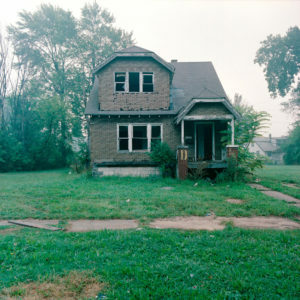 I searched the internet and found photos of the once splendid houses in those abandoned suburbs. 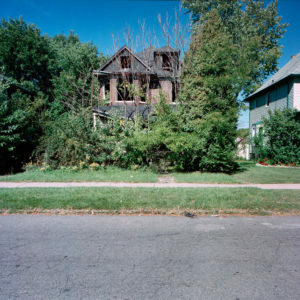 The photos I have included here show the houses all overgrown with green. This is what it looked like to me because I visited in summer. I recently saw a 2017 film by director Kathryn Bigelow simply called Detroit. It deals with a key incident that occurred during the race riots of 1967 and is quite a harrowing watch. I had heard about this film long before I saw it, in a radio documentary about the process of depicting living history. The documentary had remarkable interview material from people who had lived through the violence 50 years before. Detroit already had problems by the time of the unrest in 1967 – the chief being declining manufacturing sector and car industry. Sadly the GFC brought more disruption to the political geography of Detroit when the collapse of mortgage securities enterprises Fannie Mae and Freddie Mac saw more houses abandoned in outer suburbs, with owners forced to walk away (literally) from their untenably financed houses. 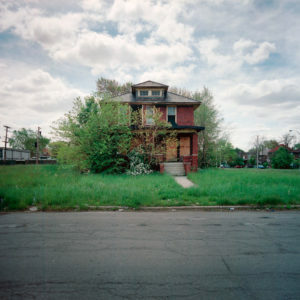 But there is often talk of rebuilding Detroit – with high tech, the film industry and similar ventures. 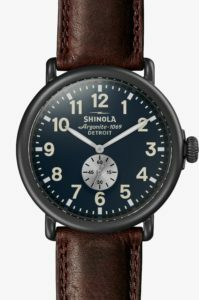 First stop Shinola watches. Thanks to my new friend for telling me about them.